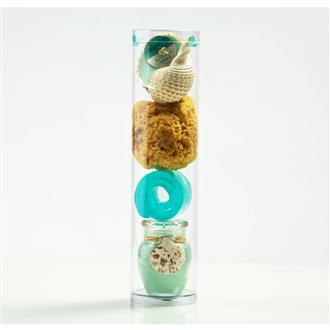 Our Shallows Line celebrates the dynamic vitality of our shallow seas, as well as the minerals and herbs found in our tropical soils. 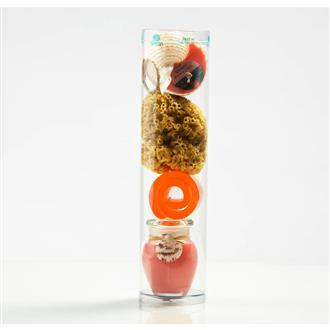 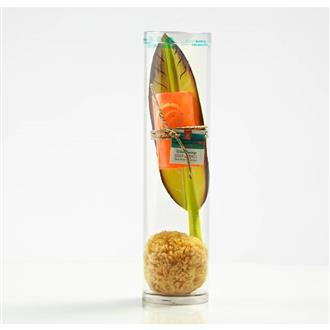 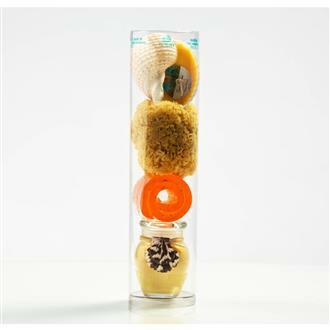 Our locally sourced sea sponges are another way we bring you gifts from the sea. 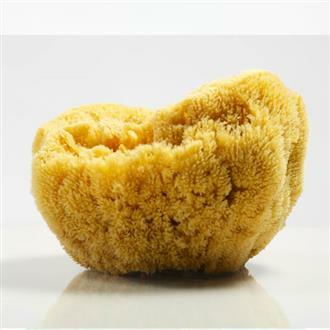 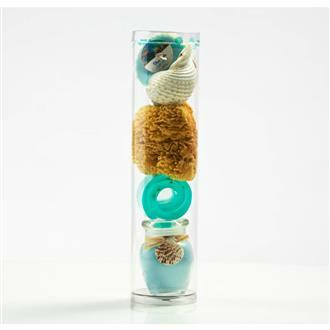 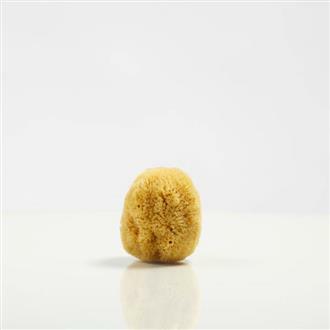 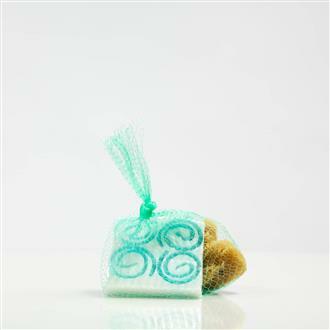 Sea sponges last longer than synthetic ones and are a wonderfully natural way to clean and freshen your body and home. 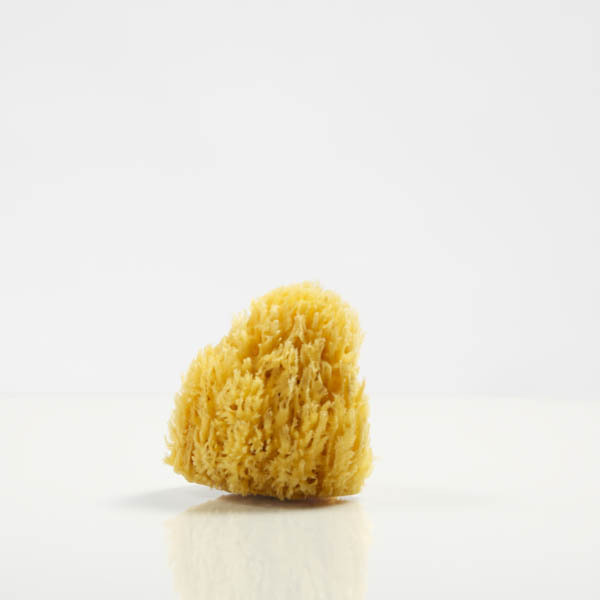 We recommend the medium sponge for the body.